I often rotate my foundations, from the liquid foundations to concealers to BB Creams then cushions. 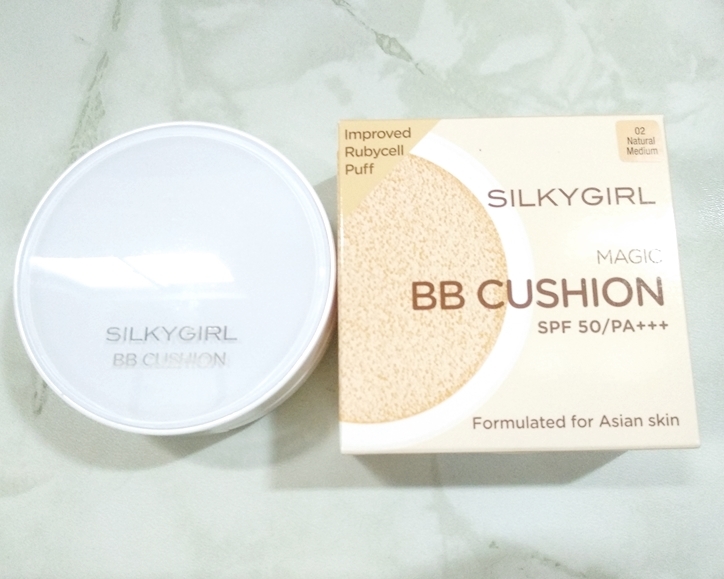 As for cushions, I'm lucky to receive these Silkygirl Magic BB Cushion from Silkygirl Philippines. 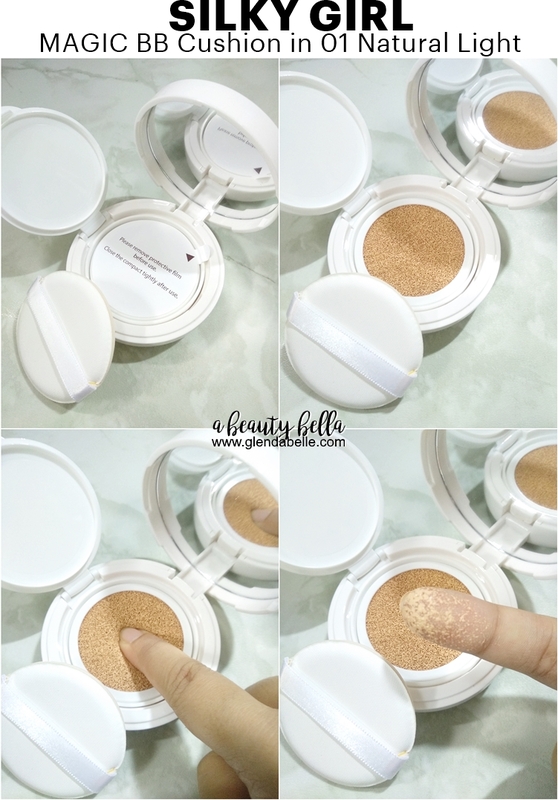 It contains 15g of a foundation. It comes in two shades: 01 Natural Light and 02 Natural Medium. 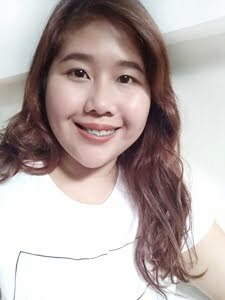 I already assumed that these are like my other cushions which might need some rework/adjustments (meaning I have to use another darker shade to contour) since most cushions, even their darkest shades were 2 to 3 tones lighter for me considering I'm NC25 in MAC. 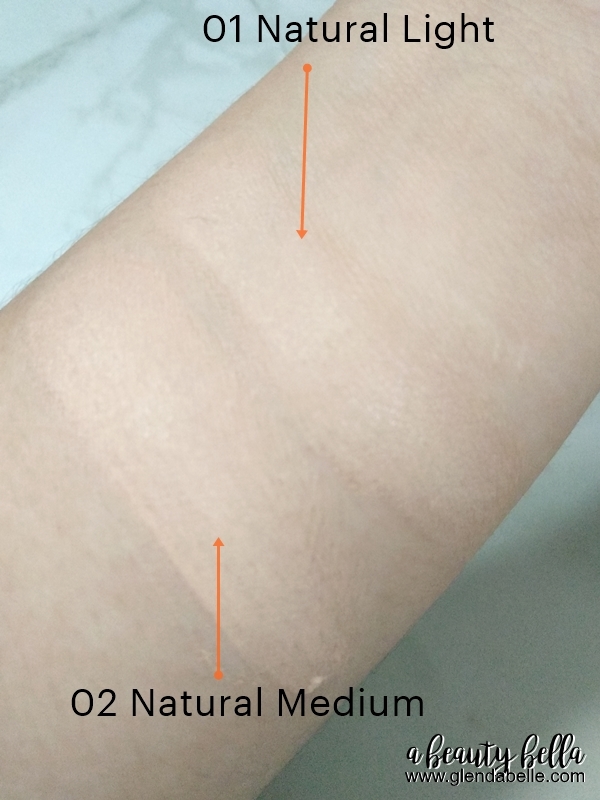 When I swatched Silkygirl Cushion, I'm surprised! both shades are perfect for me, see photo below. Natural medium slightly has a yellow tone than Natural Light. The shade was still limited, I think it's the same as most cushions = 2 shades only. 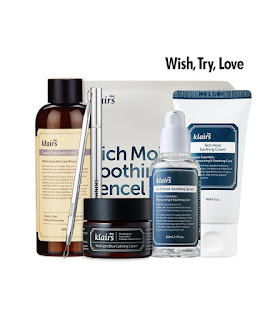 It has a good and buildable medium coverage for me. 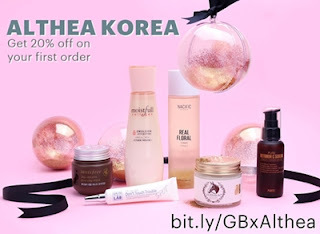 Application of this cushion also even out my skin tone and delivers a semi-matte finish which is another new thing for me when I compare it to my other cushions which were really dewy and some even feel heavy and oily.